There are many type of light bulb available in the market, ever think of which type of Light is good for your eyes when reading? Many people thought that any type of light is the same, but choosing the right reading light is important in order to keep your eyes comfort and feeling less tiring after long hours of reading. 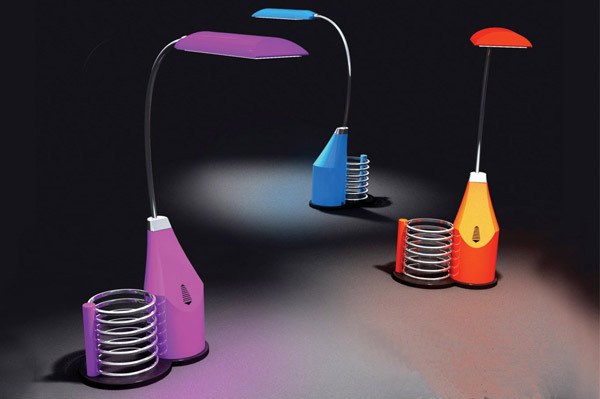 Look for a Desk Lamp for your reading light. So it can be adjust according to your position. Fluorescent – Good for day time usage, and it’s the normal bright color. Halogen – Good for night time usage, it’s also called warm light. When choosing a Desk Lamp, try to look for one with flexible arm or adjustable pointing of the light to the direction that you wanted. Like we mentioned previously, choosing an anti-glare baffles if it’s possible. 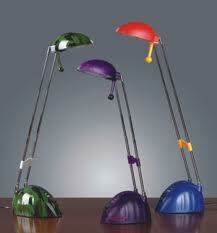 Happy choosing a desk lamp, hope the tips could help you setup a great reading lighting. ← How to take care of laminated floor?